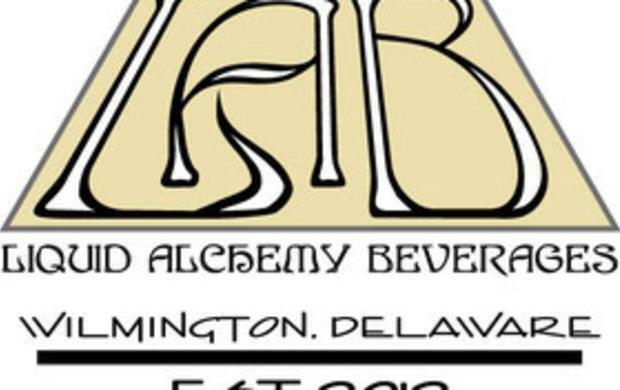 Weekly tours and tastings of Delaware's first and only Meadery and Cidery and New Castle County's only wine producing and tasting facility. We specialize in making wine crafted from honey as a base as opposed to grapes, apples, berries or rice and strive to use as many whole foods, spices and locally sourced products as possible. We also try to grow as many of these as we can ------ if not, we search for the best source nationwide (and internationally). We serve all-natural, gluten-free drinks and have 9 specialty drinks at all times and add seasonal favorites and hard ciders depending on time of year and what is available. 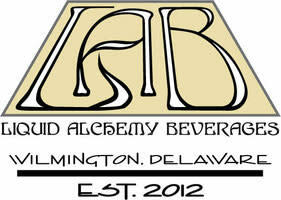 As the newest member of Delaware's prestigious beverage family, we are proud to announce our arrival and welcome your business.